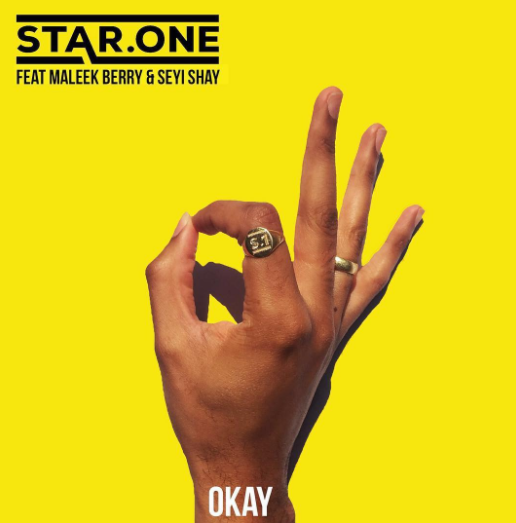 Star.One, heavyweight duo DJs based in the United Kingdom just dropped a sick and infectious song featuring our very own Maleek Berry and Seyi Shay. 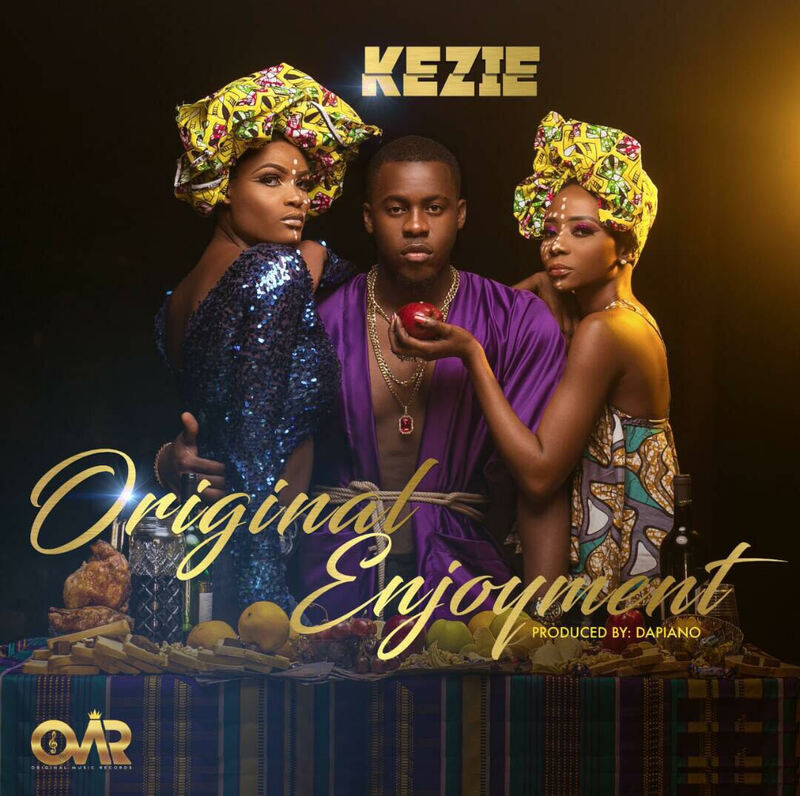 The tune is titled – ‘Okay‘, and it’s as dope as dope can be.
? 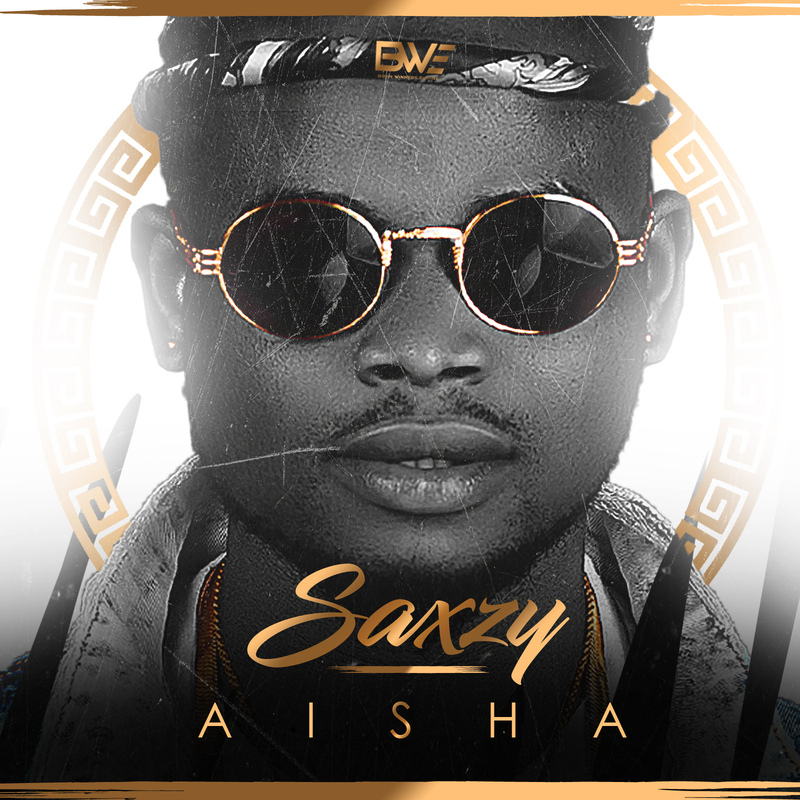 ?Currently signed to BWE, Saxzy is proud to unleash his debut project with the label. The single which is titled Aisha is produced by fast rising ilblaky and Saxzy delivers a soothing melody on this catchy tune. Follow @iamsaxzy on all Social Media Platforms. 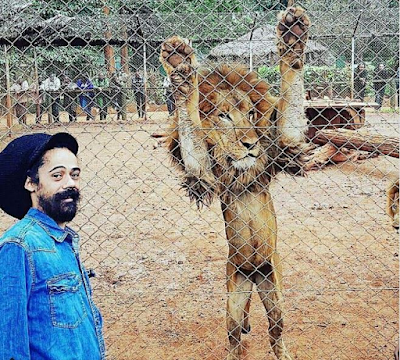 Recently after becoming a co-owner of US famous marijuana publication, High Times, Damian Marley, the youngest son of late Jamaican legend, Bob Marley has adopted a Wild Lion named, 'Mukoma Marley' in Kenya. The award winning Jamaican singer, popularly known as Junior Gong arrived in Kenya for his concert on Monday and visited the Nairobi Animal Orphanage on Tuesday where he adopted the Wild Lion named 'Mukoma Marley. 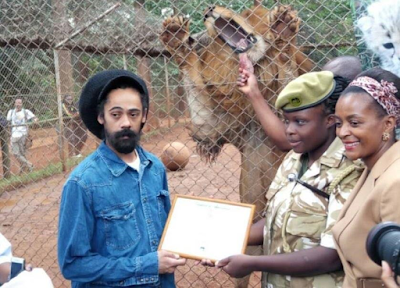 According to Nairobi Wire, he adopted the lion in support of the ongoing conservation efforts by Kenya Wildlife Service. 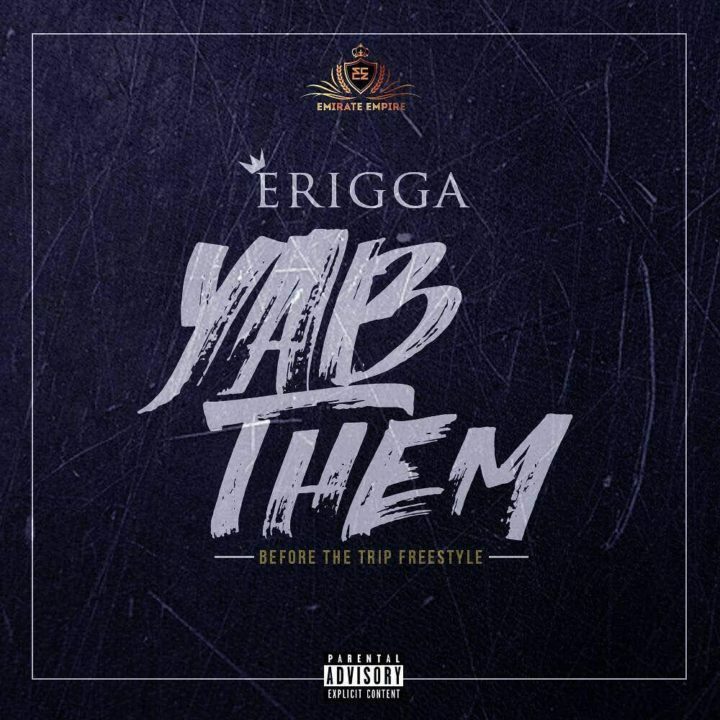 Now, there is a problem for his family as a Ugandan citizen is seeking court orders to exhume the body of the businessman so he can retrieve the money his gang members buried alongside his body. In the suit papers filed with the country's High Court, the man identified as Magugu Abey has named 'A Plus Funeral Management' and the 'Bank of Uganda' as respondents, the Star reported. According to him, he says the bank acted in negligence by failing “to ensure the respect of monetary currency of Uganda and other countries”. “All the currencies of Uganda shillings, South African Rand and United States Dollars and/or other currencies put in the grave and buried along with Ivan Ssemwanga’s body be removed by ordering the respondents to exhume the said late for purposes of respecting the Uganda currency and other currencies,” reads part of the application. The Star also reports that Abey wants the court to allow him custody of the cash so he can put it back into circulation. 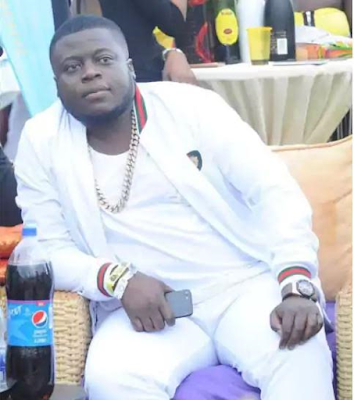 The late Ssemwanga was a flamboyant billionaire businessman well known for throwing wads of cash at revelers in parties he attended in Uganda and South Africa. 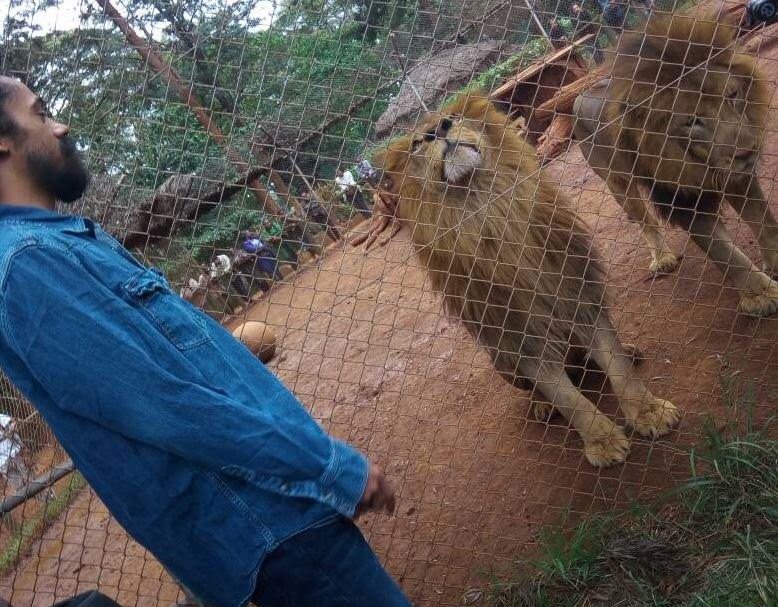 He was married to Zari Hassan, a Ugandan socialite for 10 years and their union was blessed with three sons before they divorced. Zari is now married Tanzanian Bongo singer, Diamond Platnumz.